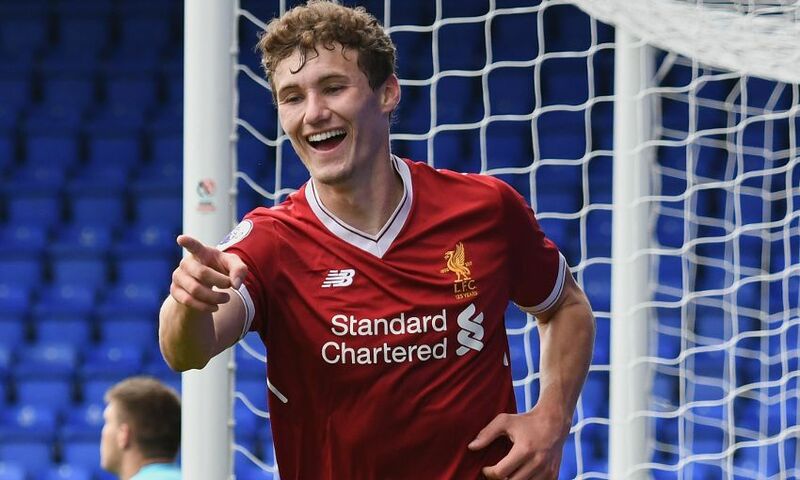 Liverpool U23s midfielder Matty Virtue has joined Notts County on loan until the end of the season. The 20-year-old has been in excellent form for Neil Critchley’s side in 2017-18 and will aim to continue his development during the spell with the League Two club. Virtue joined the Reds at U11 level and has since progressed through the ranks at the Academy, as well as joining the first team in training at Melwood. Notts County are currently second in League Two, four points behind leaders Luton Town, and travel to Lincoln City for their next fixture on Saturday.